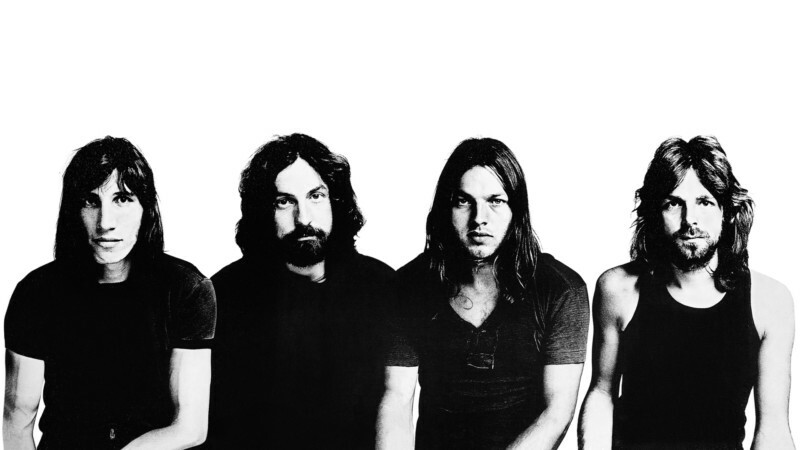 London’s Victoria and Albert Museum has announced the first major international retrospective of Pink Floyd, one of the world’s most pioneering and influential bands. To mark 50 years since the band released their first single Arnold Layne, and over 200 million record sales later, The Pink Floyd Exhibition: Their Moral Remains experience will be a an unparalleled audio-visual journey through Pink Floyd’s unique and extraordinary worlds; chronicling the music, design, and staging of the band, from their debut in the 1960s through to the present day. The exhibition marks the first collaboration in decades of Pink Floyd’s remaining members and is promoted by Michael Cohl and Iconic Entertainment Studios. The Pink Floyd Exhibition: Their Mortal Remains, with sonic experience by Sennheiser, will celebrate the band’s era-defining work in composition, staging, design, film, music technology, graphic design and photography. It will feature more than 350 objects and artifacts including never-before-seen material, presented alongside works from the V&A’s outstanding collections of art, design, architecture and performance. Highlights will include actual set and construction pieces from some of Pink Floyd’s most innovative and legendary album covers and stage performances including The Dark Side of the Moon, The Wall and The Division Bell, instruments, music technology, original designs, architectural drawings, handwritten lyrics and psychedelic prints and posters. The exhibition is curated by the V&A by a team led by Victoria Broackes alongside Aubrey ‘Po’ Powell of Hipgnosis, the Creative Director of Pink Floyd, and Paula Stainton. The curators have worked in close consultation with Roger Waters, David Gilmour, Nick Mason and the Estate of Richard Wright on the content of the exhibition, which is being designed by Stufish, the world leading entertainment architects and longtime stage designers for Pink Floyd. The Pink Floyd Exhibition: Their Mortal Remains opens on 13 May 2017 for 20 weeks. Tickets are available now.